The early 1990’s saw many collectors transitioning from high school to college, and in the process, leaving behind “childhood things.” (Yeah, right!) New fashions were in, and tastes were changing. While I was discovering the various aspects of jazz, both grunge and rap were killing rock and metal much like cassette tapes were being made obsolete due to CD’s. It was a time when changes made from one year to the next took everything in a whole new direction. 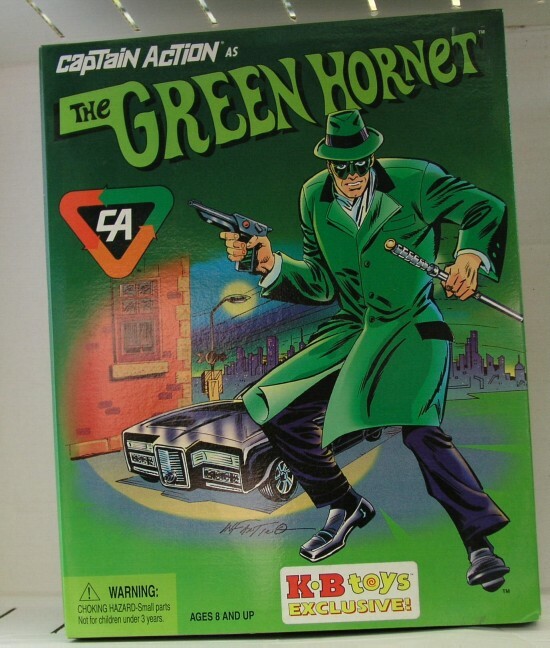 Toy companies were no different: The early 90’s saw the demise of G.I. Joe and the Transformers as we knew them. He-Man (sans the Masters) was briefly relaunched to little fanfare or customer enthusiasm. Hasbro banked on evolving the Joe brand once more, resulting in the WWII flavored Sgt. Savage and the Image-esque G.I. Joe: Extreme. Both were D.O.A. on arrival. (With Extreme reminding me of why I had dropped comic books around this time.) This was a time for new blood to hit the aisles, and their targets were blockbuster newcomers such as Teenage Mutant Ninja Turtles, Mighty Morphin Power Rangers, Todd McFarlane’s Spawn, and the blinding rainbow of colors that was Batman in the 90’s. Other than a couple of Turtles figures such as Chrome Dome and one of the wind-up, Sewer Swimming Turtles , I basically rode out the decade. Well, mostly. Oooh. Shiny! I like me some shiny toys. And so did many young kids in the 1990's. Superheroes began their comeback in 1989, mostly due to the efforts of Toy Biz. This was a completely unknown company to me, but after seeing the store ads for their Batman movie and DC Superheroes lines, I quickly rushed out to look for the figures. Going by the photos in the ads, these were NEW SUPER POWERS FIGURES! I first thought that Toy Biz was a new division of Kenner or something to that effect. Sadly, this was also how I learned about companies using recycled mold parts. 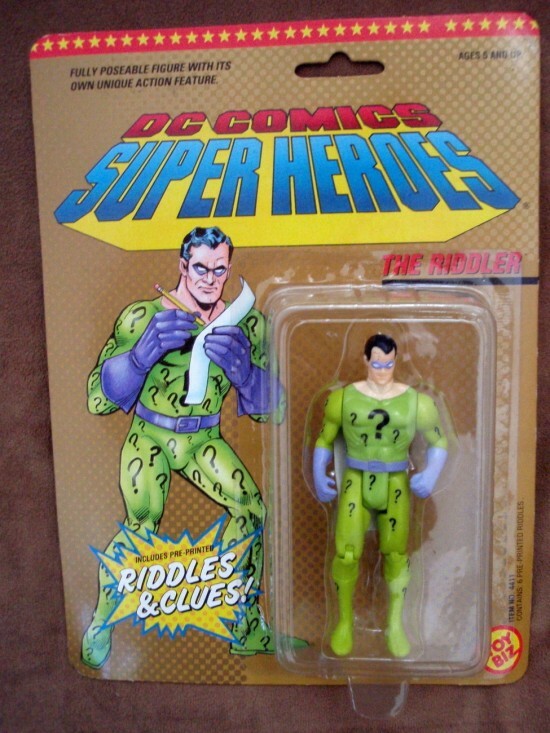 Oh, how that Riddler fooled me until I noticed the two honkin’ screws on his back and rivets in his knees. Superman, Wonder Woman, Robin, The Penguin. They were all lookalikes but far from the genuine articles. Even worse, actual new sculpts such as Lex Luthor and Two-Face sucked even harder. Soon enough, Kenner acquired the DC license and I was disappointed for a second time once they decided to focus on a decade plus of endless Batman paint and suit variants instead of the entire DC Universe, proper. Just three short years later, Super Powers were back! Wait a minute... SCREWS??? WTF??? Toy Biz bounced back by switching to the Marvel Universe instead and I went along for the ride. Slowly but surely, Toy Biz began to improve their products even as they expanded from a regular Marvel line into offshoots such as the X-Men, Spider-Man, Iron Man, the Fantastic Four, and eventually even a Mego homage line, Famous Covers. 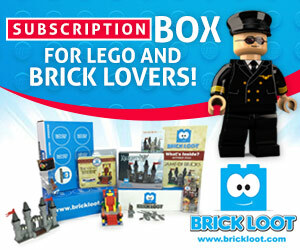 They also established a new size range, the 5” inch figure. It has all but been abandoned today. Toy Biz would build their future magnum opus, Marvel Legends, on the continued success of their previous work. They brought superheroes back in style and matched stuff like the Turtles and Power Rangers pound for pound. Truth be told, I didn’t pay much attention to the various lines released throughout the 90’s as the decade wore on. Much like comic books, action figures rapidly lost their appeal to me during these years. The glut of multicolored Batmen and Power Rangers did nothing to help, but I also remember the lack of articulation found in most figure lines when companies such as Hasbro had spoiled us during the 80’s with the likes of G.I. Joe, Visionaries, and C.O.P.S. By contrast, the 90’s offered Robocop, Swamp Thing, Land of the Lost, Double Dragon, Cadillacs and Dinosaurs, Pirates of Dark Water, James Bond Jr, Bucky O’Hare, Jurassic Park, and most anything put out by Trendmasters. Most of these were based innovative concepts and/or films and TV series, but the accompanying toys were sadly lacking. One of the most disappointing examples was the colossal Star Wars revival line Power of the Force II which heralded Kenner’s return to toy store shelves with the line which had MADE the company up to a decade prior. But for me, something was missing. Figures were pre-posed, bulked up, and hardly fit in the various classic vehicles which Kenner (and later, Hasbro) were busy retooling and reissuing. This just wasn’t my grandpa’s Star Wars anymore, certainly not the line that had made us both so happy. Nonetheless, the revival was a success and the line has continued in one form or another, right up to the current Vintage series which harkens back to those happy days of my childhood. There were some other bright spots, however. Playing Mantis and Resaurus are two long-defunct companies whose presence near the end of the 20th century is still missed around these parts. They gave us a nice revival of vintage brands such as Captain Action, Speed Racer, Polar Lights model kits, and Johnny Lightning die-cast vehicles. The highly rare and expensive originals were all before my time. As such, seeing them on the shelves in their classic packaging (along with new additions) was appreciated. I must also give Exclusive Premiere their due for giving us figures of Humphrey Bogart and Clint Eastwood along with several beloved performers and properties which had never been immortalized in plastic up to that point. Collectors of vintage brands partied in 1999 like it was thirty years prior. Toy years, that is. Along with the Turtles, Batman, and Power Rangers, the 90’s were a great time to be a science fiction fan. Kenner and Playmates battled it out through their respective Star Wars and Star Trek brands, while Kenner revived Aliens for a more kid-friendly (andÂ parent approved) generation. I didn’t much care for Aliens and the customary lack of articulation found in the figures, but these were toys for kids, first and foremost. 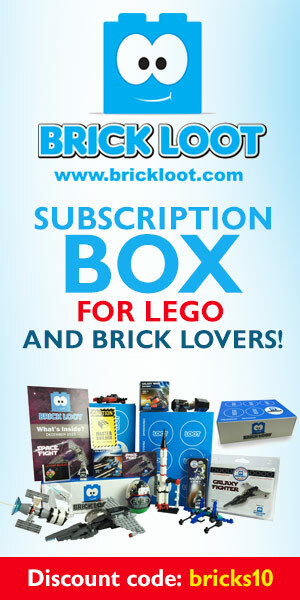 This decade would delight them with stuff that equaled OUR Mego, OUR Star Wars, OUR G.I Joe, and all the other great toys that were now headed for attics and basements all over as we moved on to “adulthood.” (Yeah, right!) The 90’s would also provide latter-day X-ers and all Y-ers with the last great age of playsets, which included the likes of returning favorites such as the Star Wars Millennium Falcon and the Enterprise Bridge playset. It was the end of an era, although the new century would see yet another playset resurgence. Why a TNG bridge and no TOS counterpart? "Number One, let us try that Vulcan nerve pinch!" I’m all out of family stories (which you might be thankful for) since most of my loved ones were ailing or had passed away during these years. The “two-thousands” would further reduce our numbers and it was honestly not a time which I associate with toys at all. I’ll provide one more look at the action figure industry as it has evolved from 2000 to the present in my next and final installment. After that, I would urge you 20 and 30-something collectors to regale AFH readers with your own sweet morsels of treasured nostalgia, since this is your generation’s time to wax poetic. So post below and enlighten me! Which were your fave lines as a kid during the Bush & Clinton eras? Which ones sucked beyond compare? Are there figures you want back so badly that you’d trade in your firstborn for them? Let us know! Check out the Exclusive Premiere photo checklist for a rundown of all their lines. 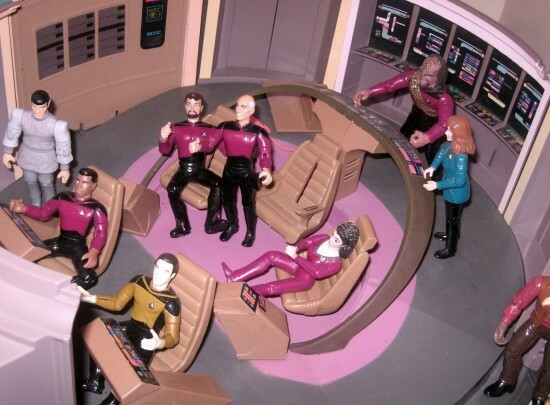 John Kenneth Muir looks back at the best ST:TNG playset ever. 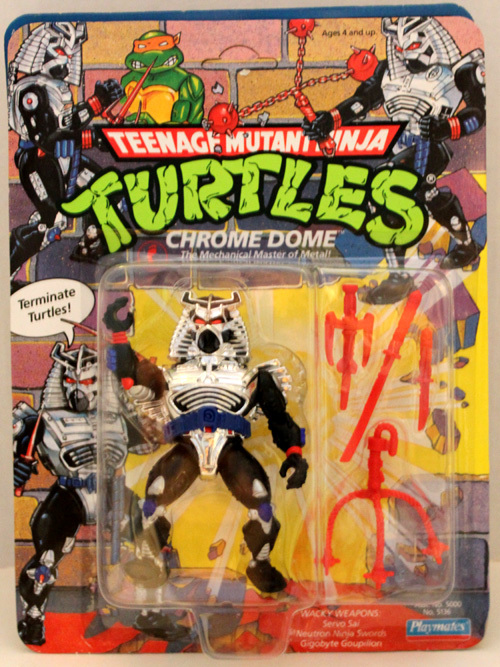 Here’s one of the latest TMNT archives I’ve found on the web. my favorite toy line had to be toybizs x-men line for remember how thrilled i was to see marvel characters back in plastic though went nuts trying to find rogue . I collected the X-Men figures and loved the ancillary characters such as Forge and Corsair. That was an awesome line. But Rogue was nowhere to be found in my area. TRUs had rows of Mojo figures they got stuck with after offering him in a special deal where you bought one and got Mojo for a buck, if memory serves. That kept characters like Rogue off the pegs even longer. actully if i remember right rogue was taken off the pegs due to the first version looking like tammy faye to be replaced with a new non eye make up one. plus also they then repainted her as polaris . as for mojo that was the most silliest figure he looked like a giant pound of butter with hair curlers. That’s right, Rogue was a popular figure but the initial finished product wasn’t the best. The Polaris repaint did little for that particular mold. In Mojo’s case, it goes to show how some characters are simply not suited for the plastic treatment. Mojo doesn’t exactly scream “action figure” and his ensuing pegwarming proved this theory. Still, I gotta give Toy Biz credit for trying. Repaints are sure sign that a major toy line is fizzling out or has reached its creative peak. I don’t remember much about the Turtles in those final years other than Scratch becoming the line’s equivalent of Star Wars’ Yak Face. As for the X-Men, Storm was hard to find at first but later turned up as a pegwarmer, was recarded and eventually repainted. I found the regular Phoenix on the second, more generic card but I don’t recall ever seeing Dark Phoenix anywhere either.